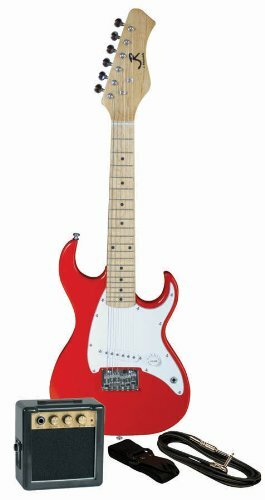 This J. Reynolds kid’s Electric Guitar set in rockin’ red is ideal for future young rock stars! 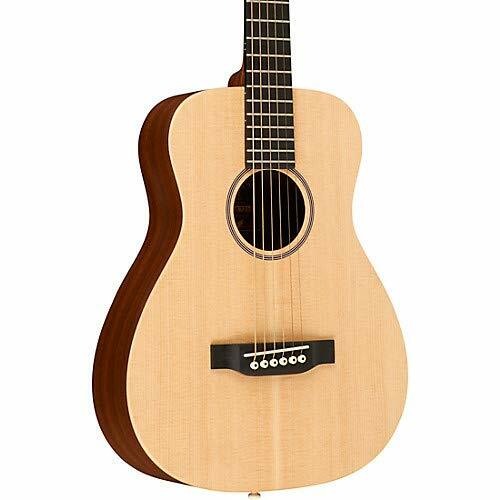 This Guitar is 29″ inches in length and features a double cutaway body style. 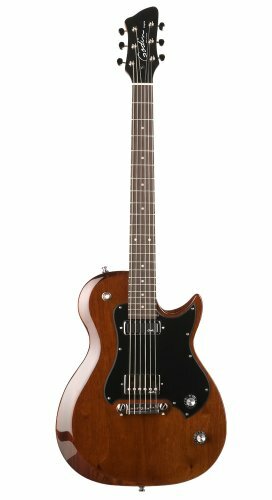 It has 21 frets, single coil pickup, and one volume control. 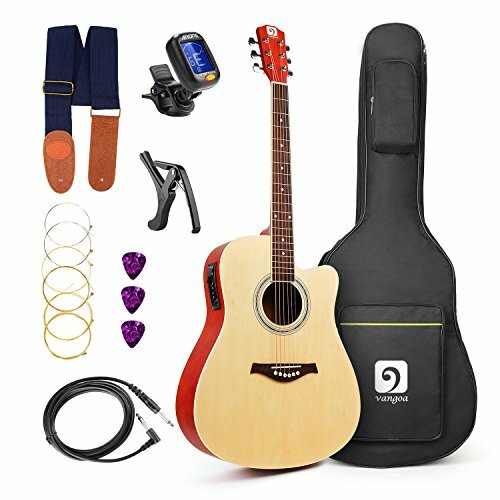 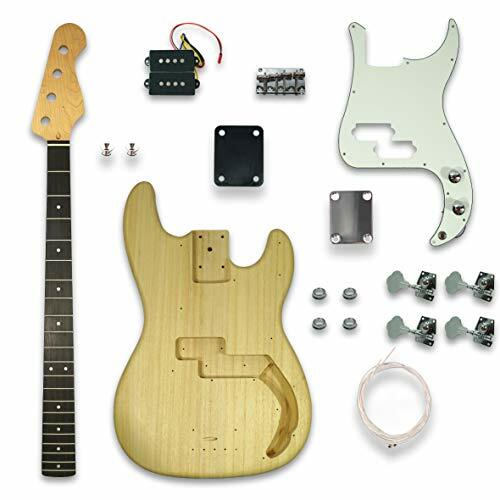 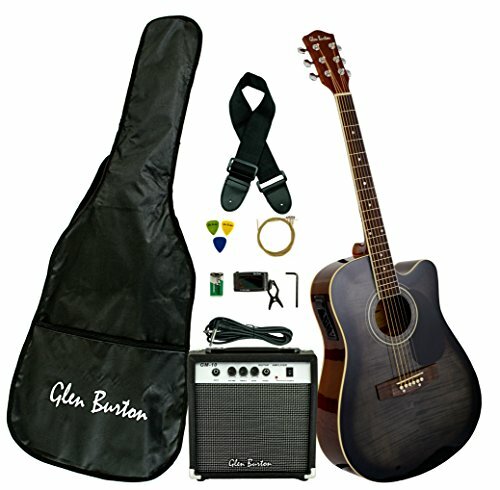 This Guitar set features everything you need to get started! 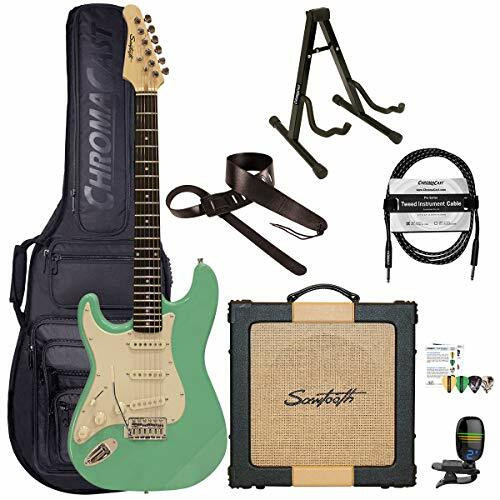 The set includes: RMS mini amplifier, Guitar pick, Guitar strap, 10 inch Guitar cable, and full color packaging. 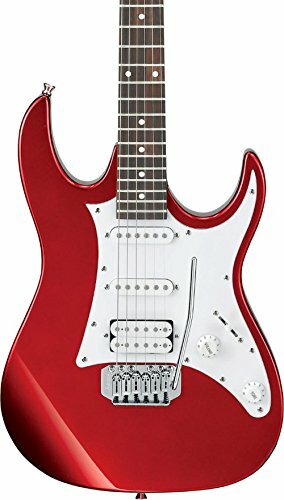 This high-quality Guitar makes a wonderful gift and is a great value for the money!